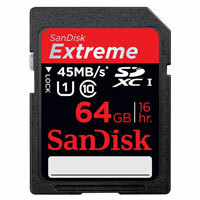 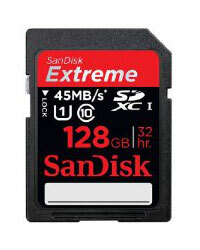 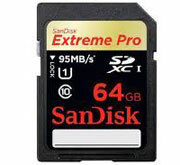 The Busbi's 64GB SDXC Class 10 Memory Card offer a fast Read and Write Speeds up to 25MB/s. 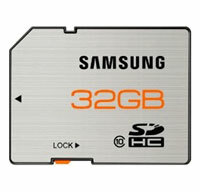 Store your data for many of todays high tech portable devices  tablet PC's cameras, camcorders, personal media players. 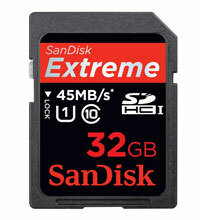 Ideal for photographic and video capture usage alike. 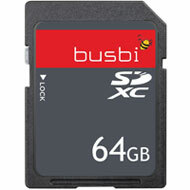 The Busbi's 64GB SDXC card comes with 12 months warranty.